Poor, rural and female. Could this person’s life have any historical significance? In the past, most historians would have said no, but recently, definitions of historical significance have changed. The past is everything that ever happened to anyone anywhere. There is much too much history to remember all of it. So how do we make choices about what is worth remembering? Significant events include those that resulted in great change over long periods of time for large numbers of people. World War II passes the test for historical significance in this sense. But what could be significant about the life of a worker or a slave? What about my own ancestors, who are clearly significant to me, but not necessarily to others? Significance depends upon one’s perspective and purpose. A historical person or event can acquire significance if we, the historians, can link it to larger trends and stories that reveal something important for us today. 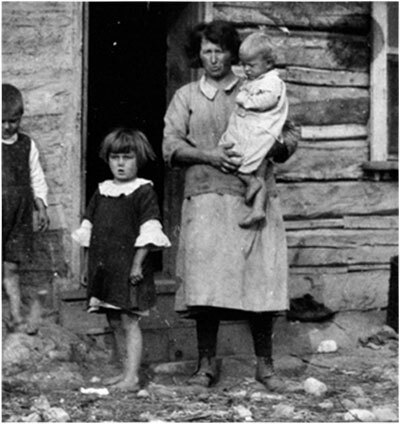 For example, the story of an individual worker in Winnipeg in 1918, however insignificant in the World War II sense, may become significant if it is recounted in a way that makes it a part of a larger history of workers’ struggles, economic development, or post-war adjustment and discontent. In that case, the “insignificant” life reveals something important to us, and thus becomes significant. Both “It is significant because it is in the history book,” and “It is significant because I am interested in it,” are inadequate explanations of historical significance.